Our current system provides our client the ability to create and maintain an effective and reliable surveillance system. By being our client, users can build a completely scaleable, high performance surveillance system that can effectively monitor and protect valuable assets. With the installation of a networked surveillance system, user can locally or remotely monitor the safety and security of people and property. Our IP surveillance cameras provide the ability to easily view, control and manage all networked cameras by using any standard web browser, which gives flexibility for user to monitor desired area anywhere, anytime. 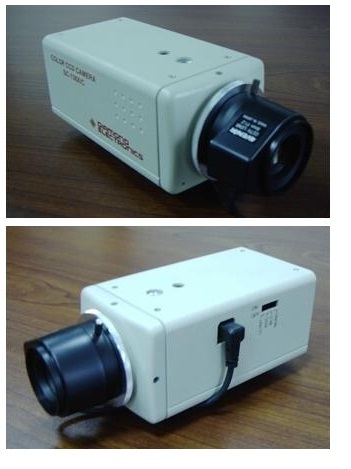 The new Arrogance - Super Series are a vandal resistant outdoor housing with a zoom in an all- in -one color/mono switch-over dome camera making it ideal for outdoor applications The rugged body meets international IP66 standards for dust and moister resistance, and can be installed as - is under eaves or on exterior walls. 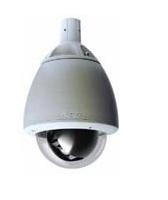 These cameras are ideal for various applications such as outdoor parking lots, retail sites, town centre surveillance, hotels, office and others. 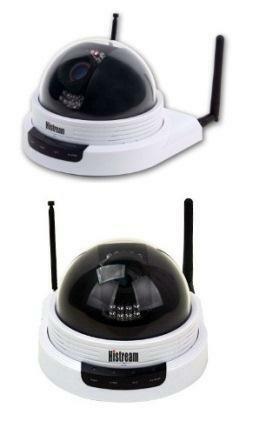 ▪ Switches from selected color mode to B/W mode, automatically or manually for 24-hour surveillance. ▪ Auto-panning function with 80 present positions. ▪ Panning speed of maximum .250º/s sequential mode.